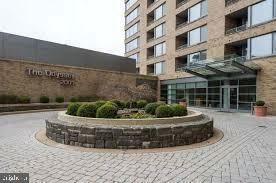 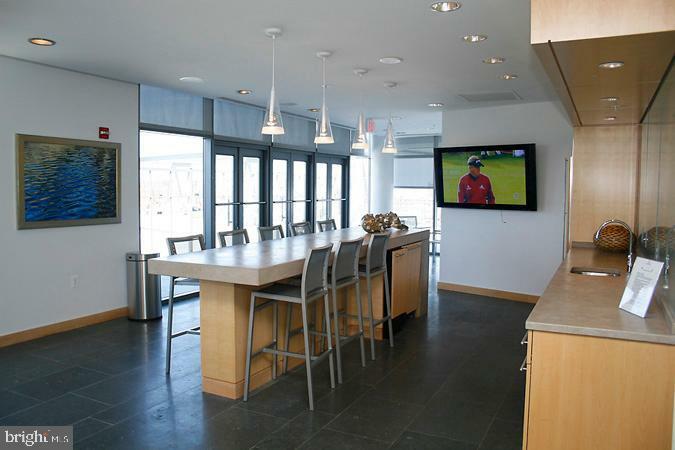 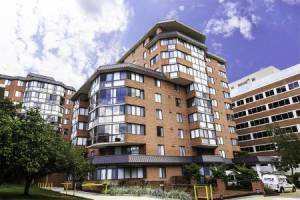 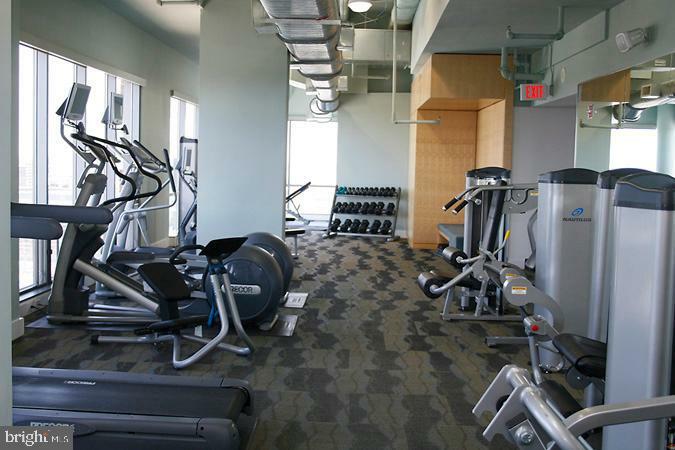 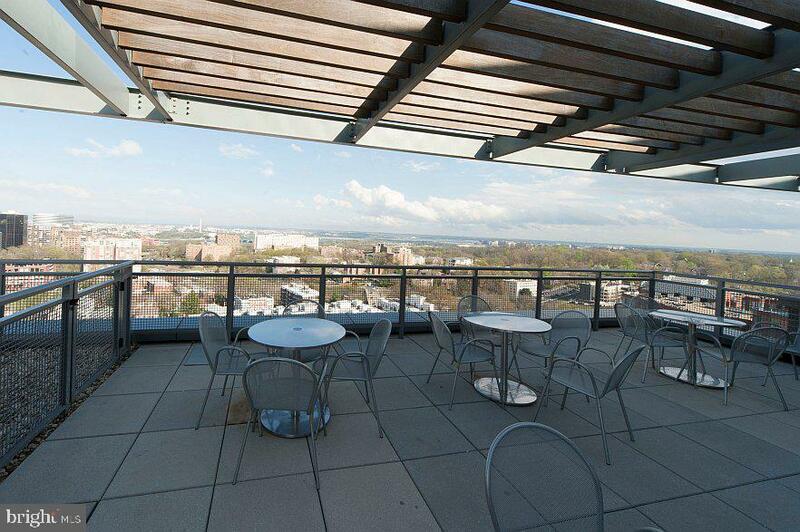 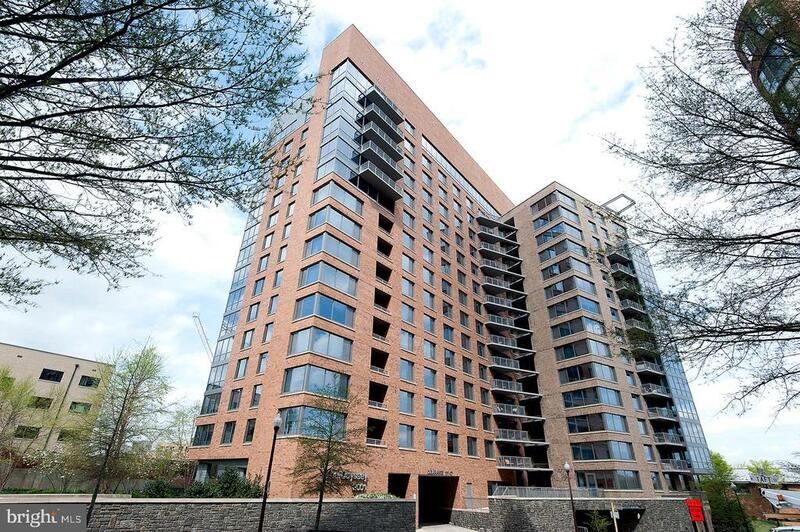 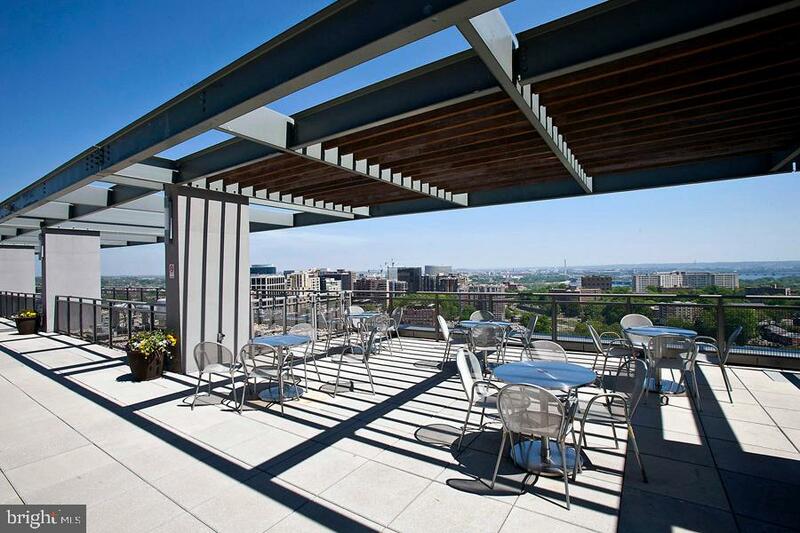 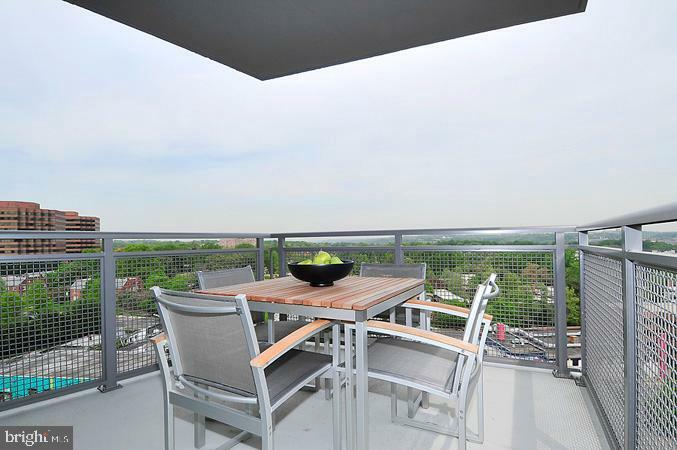 Stunning modern one bedroom, one bath unit on the second level of the Odyssey Luxury Condos. 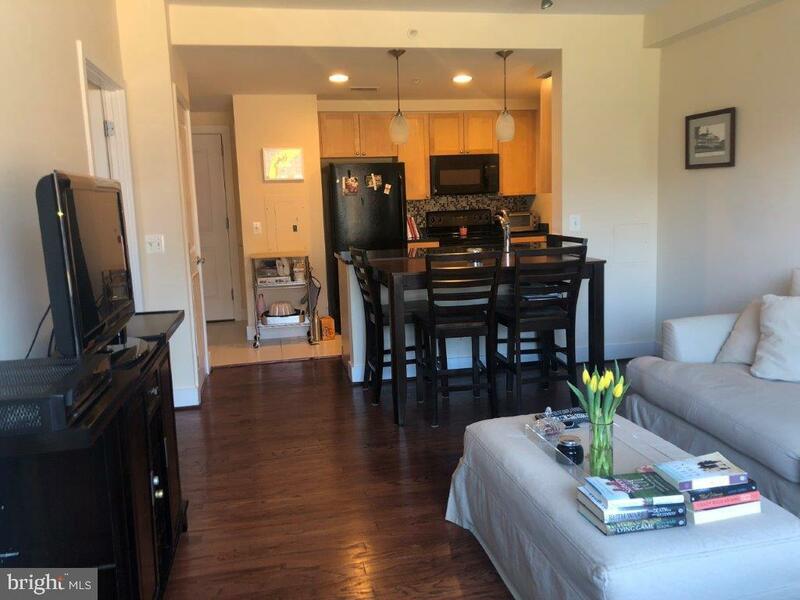 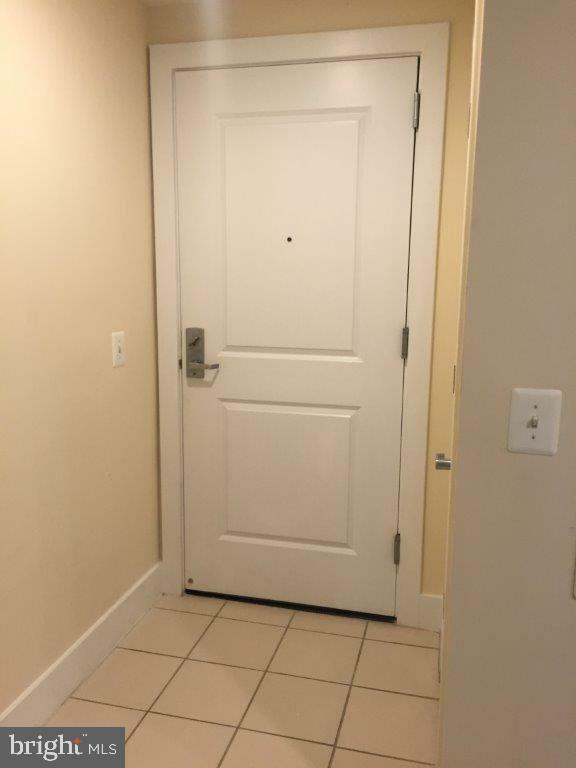 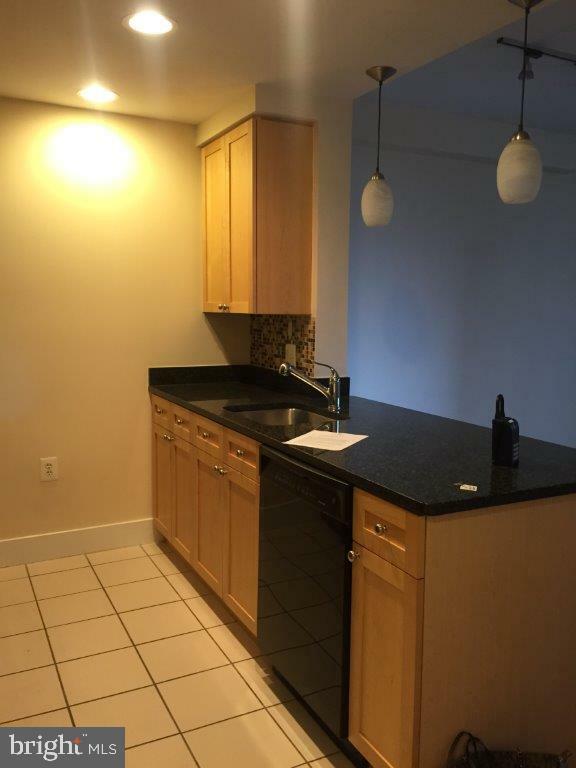 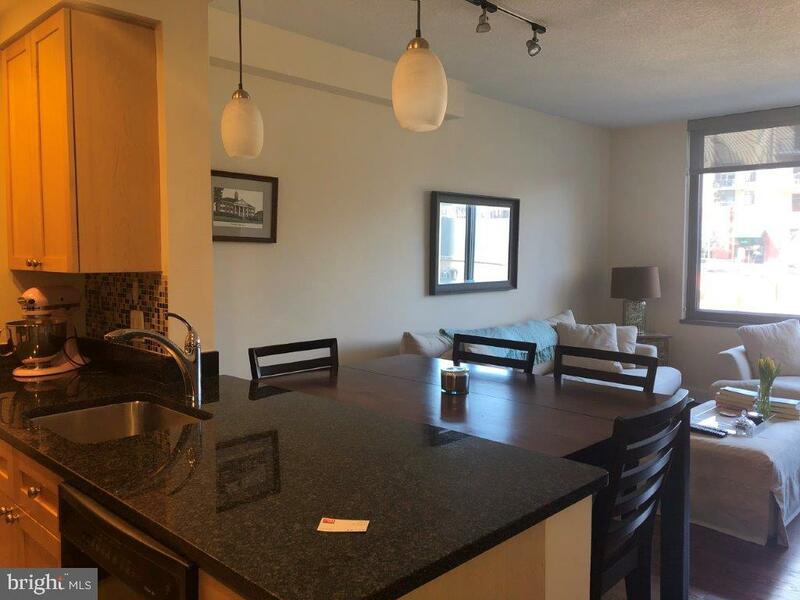 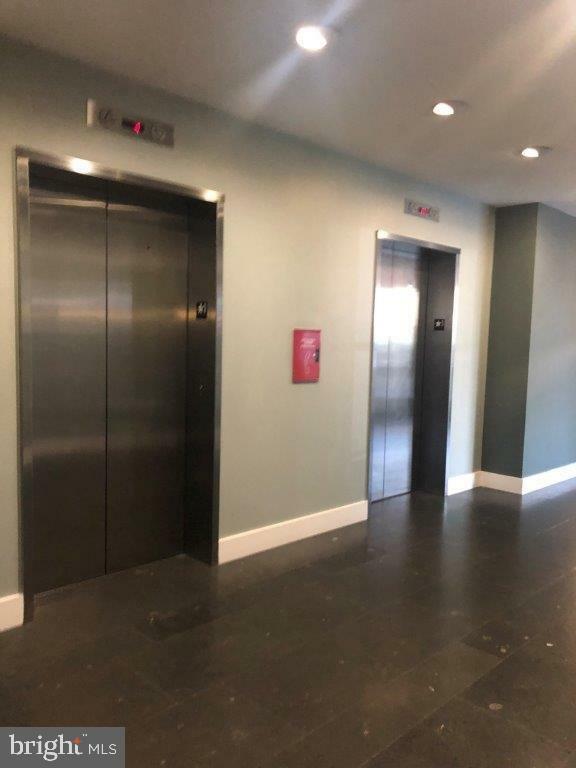 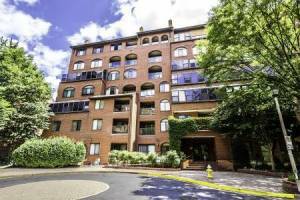 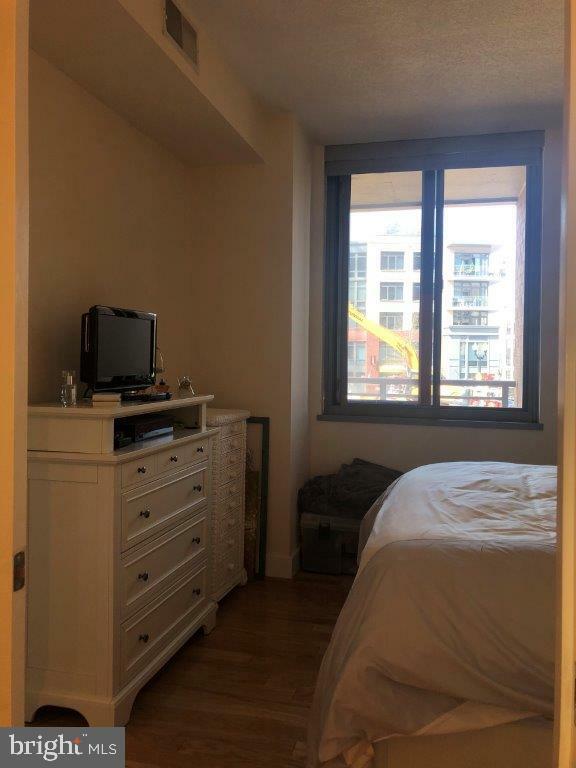 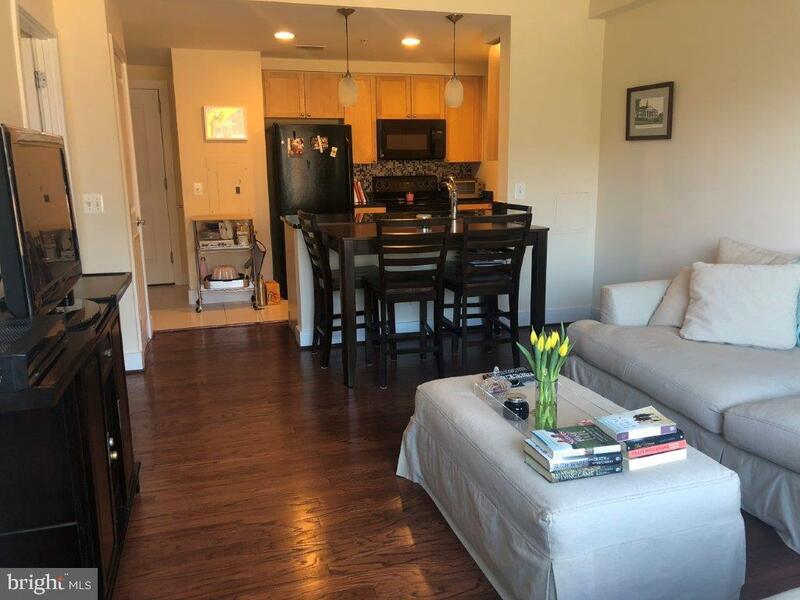 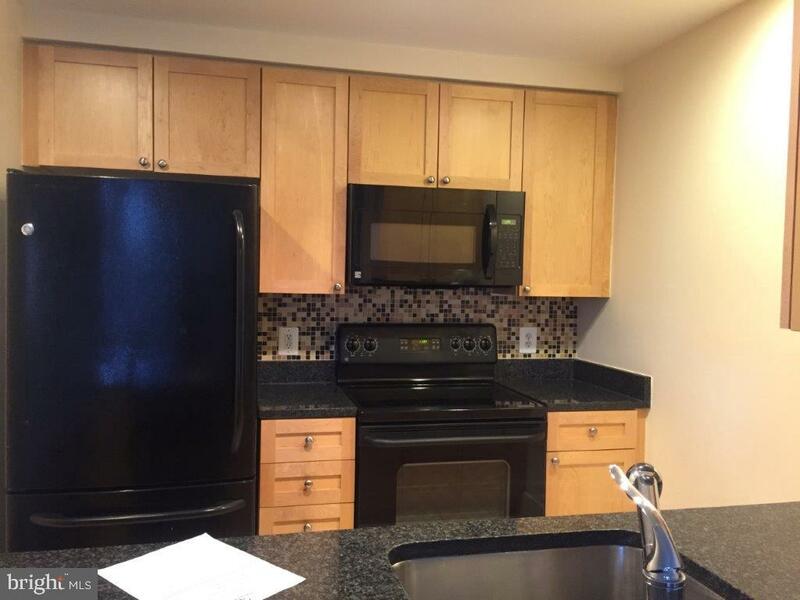 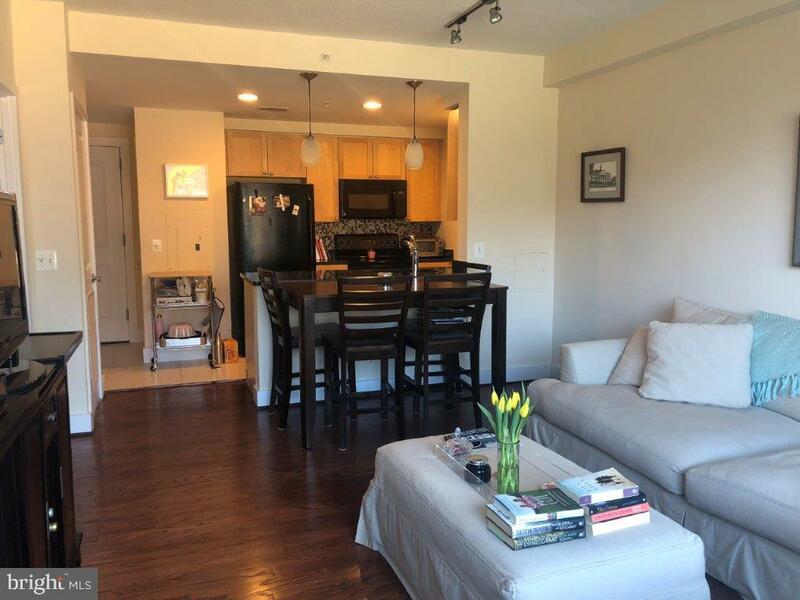 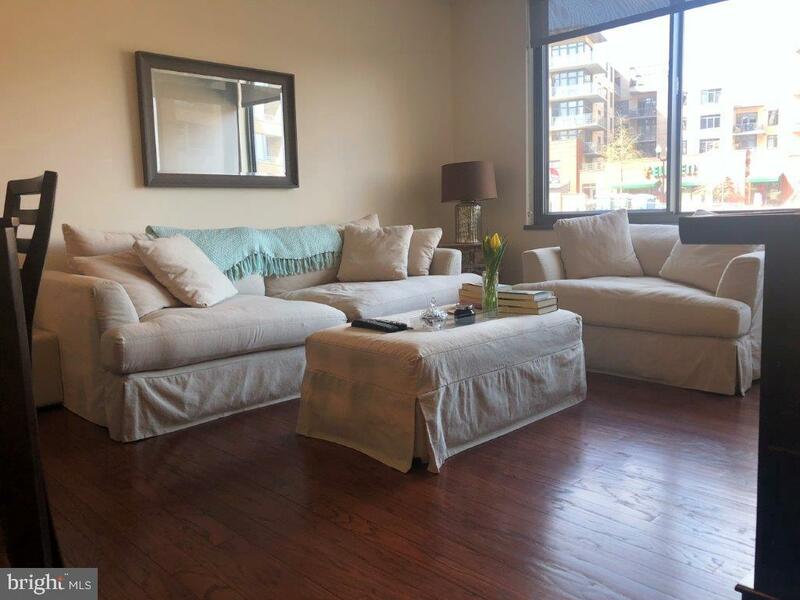 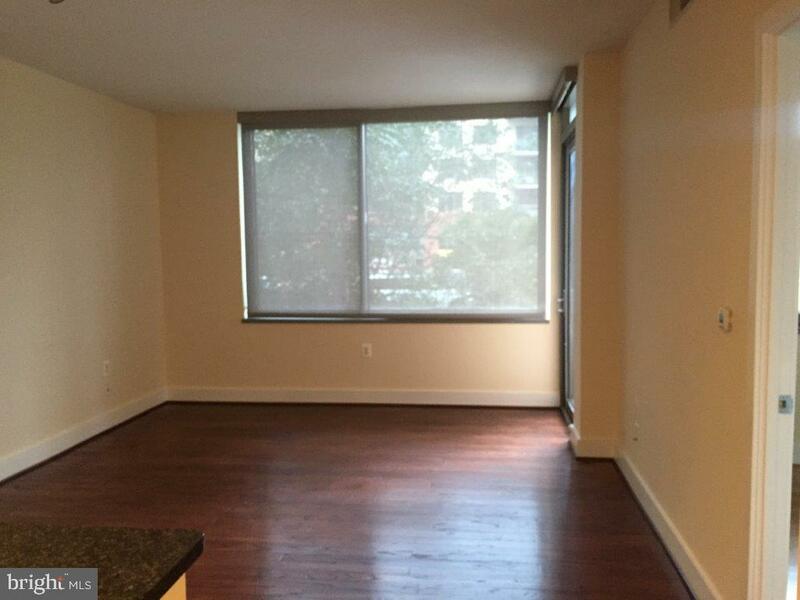 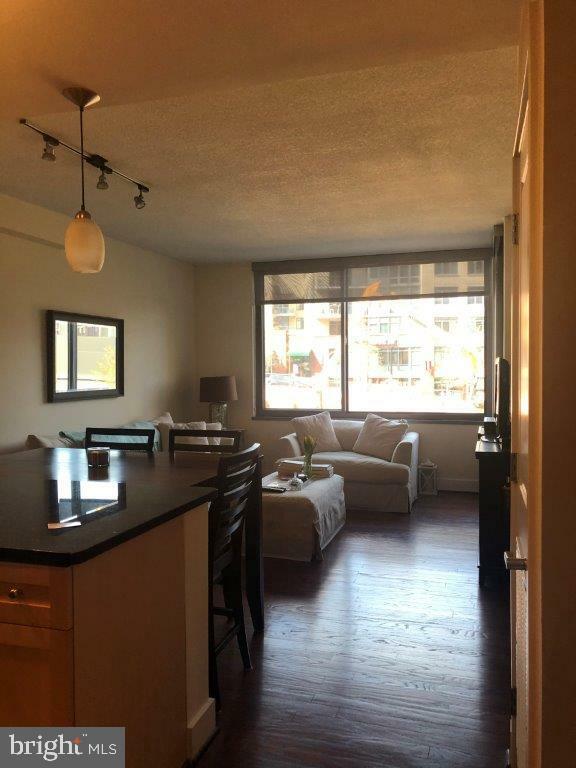 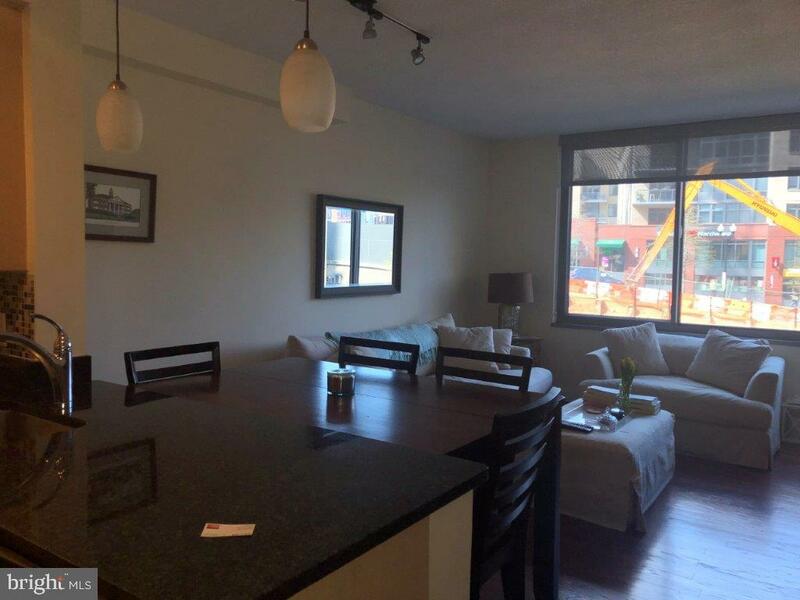 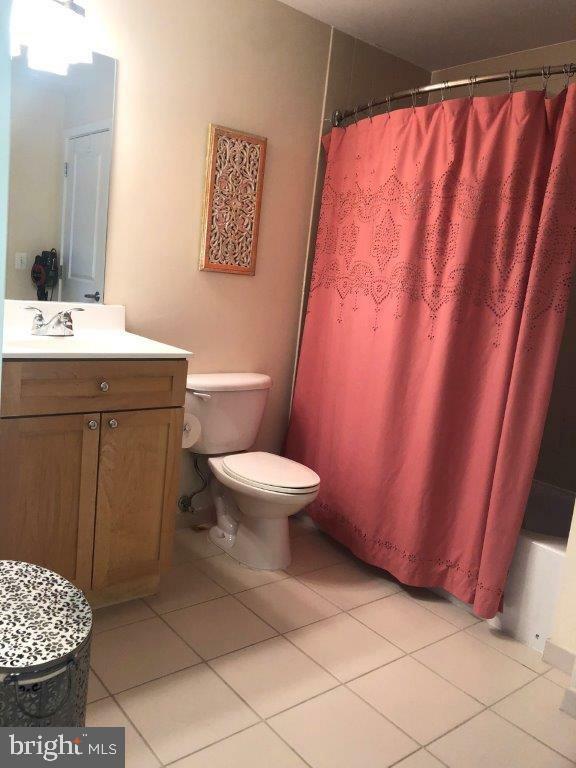 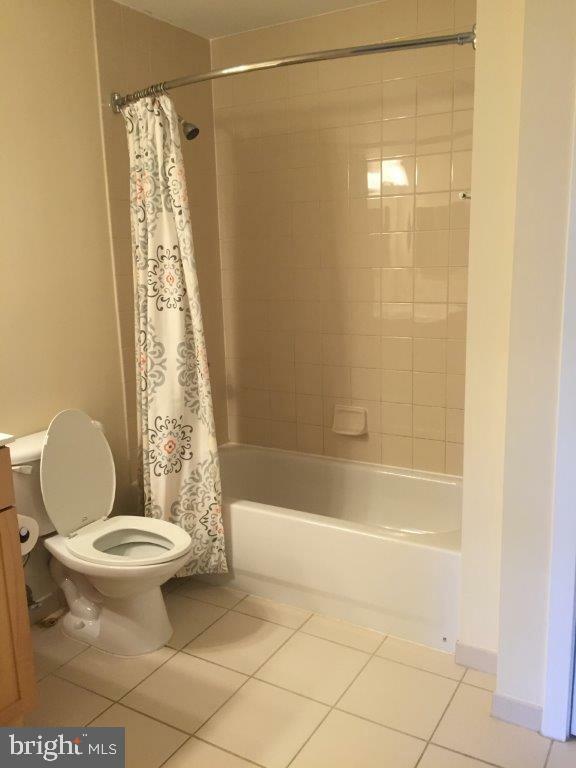 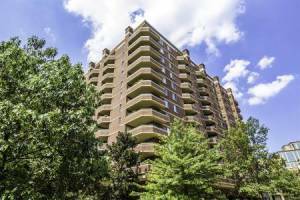 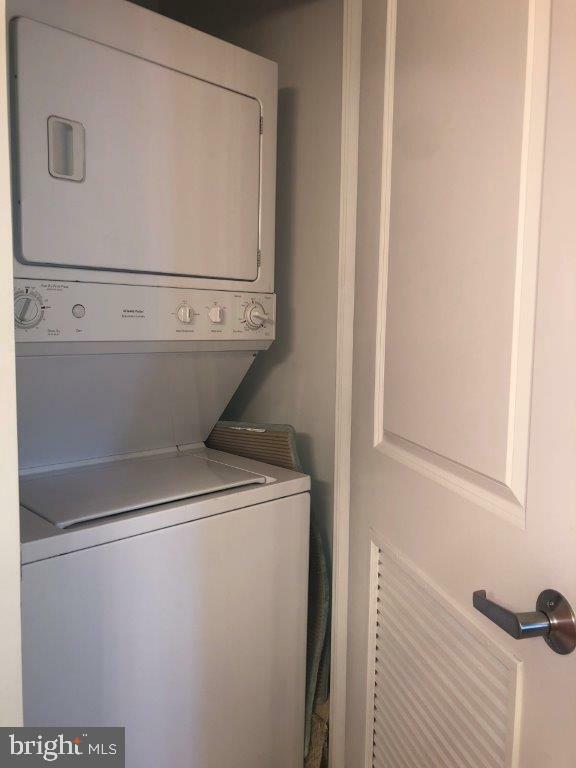 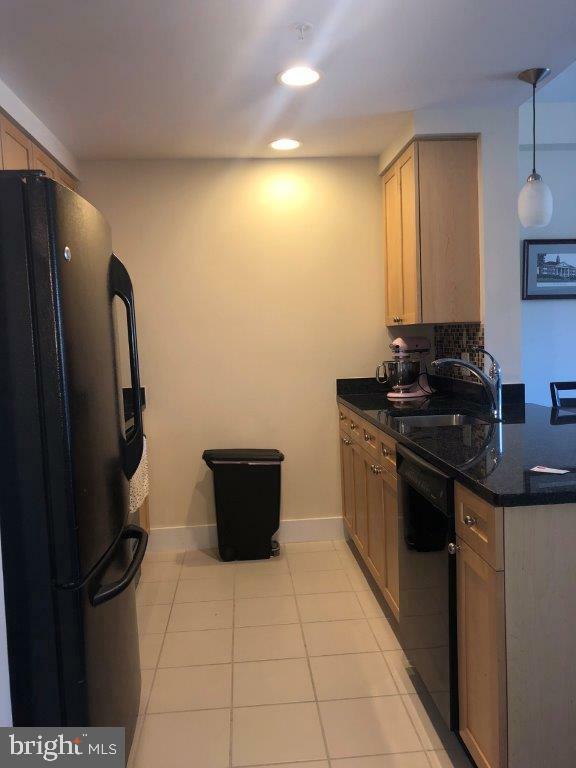 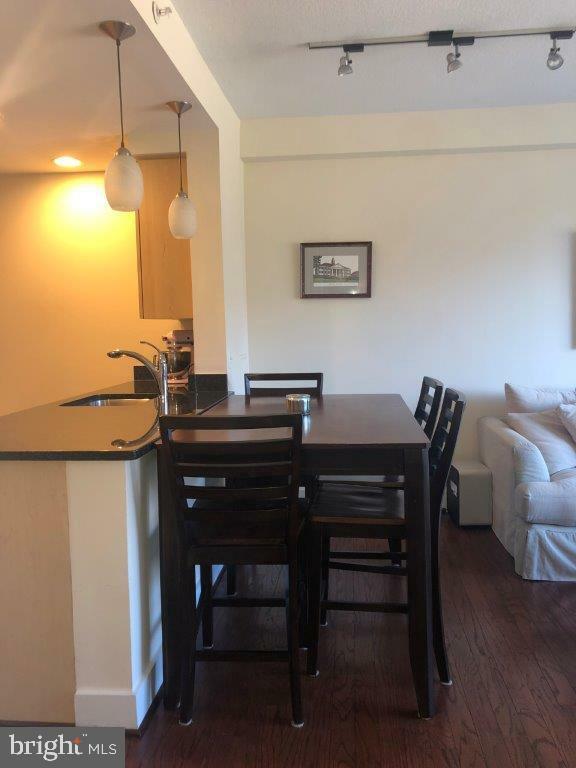 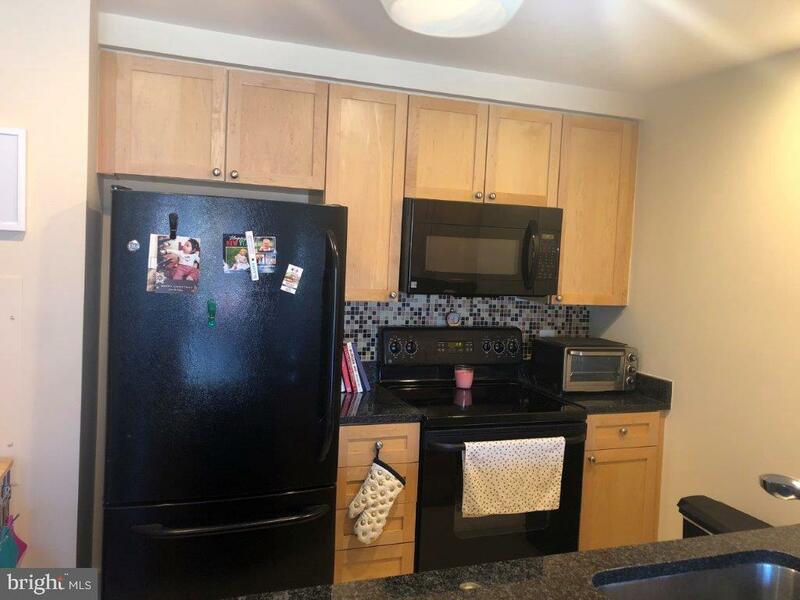 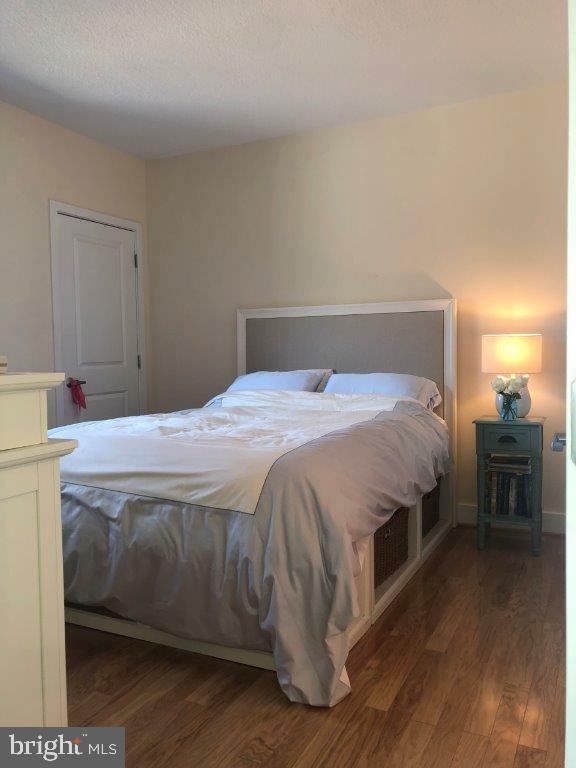 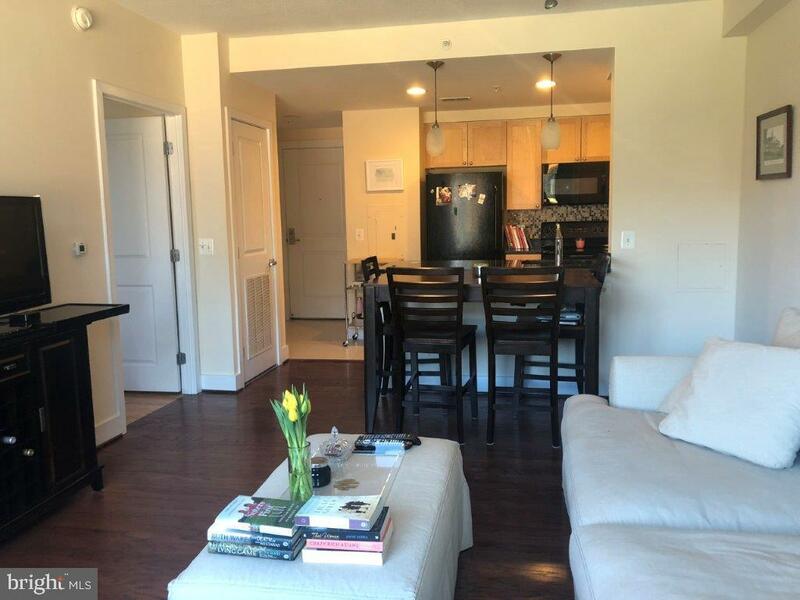 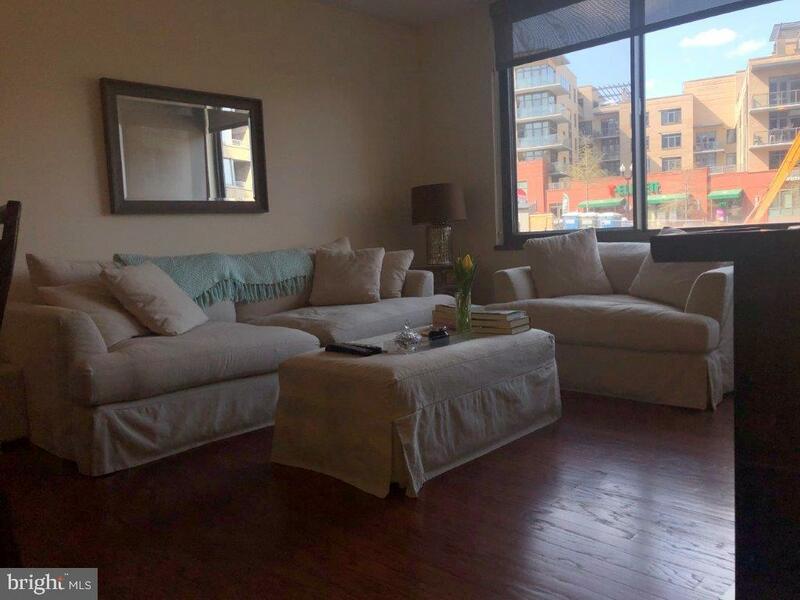 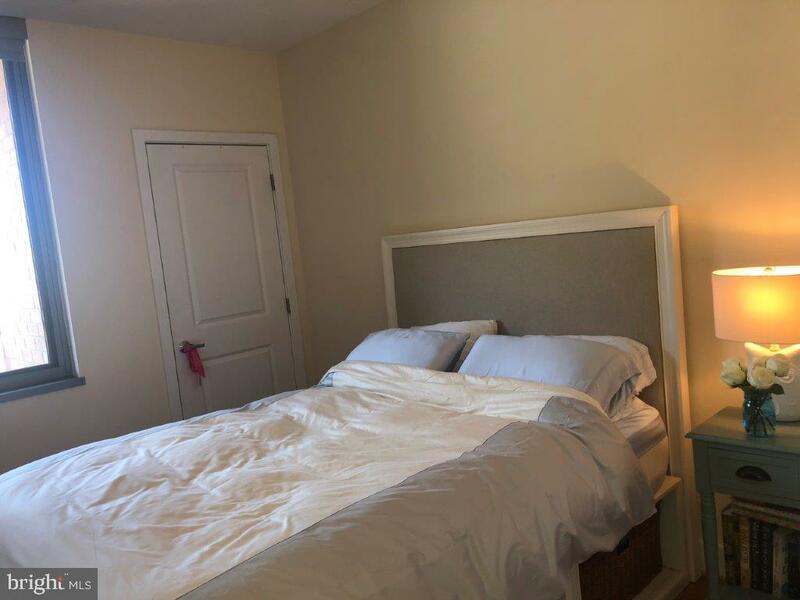 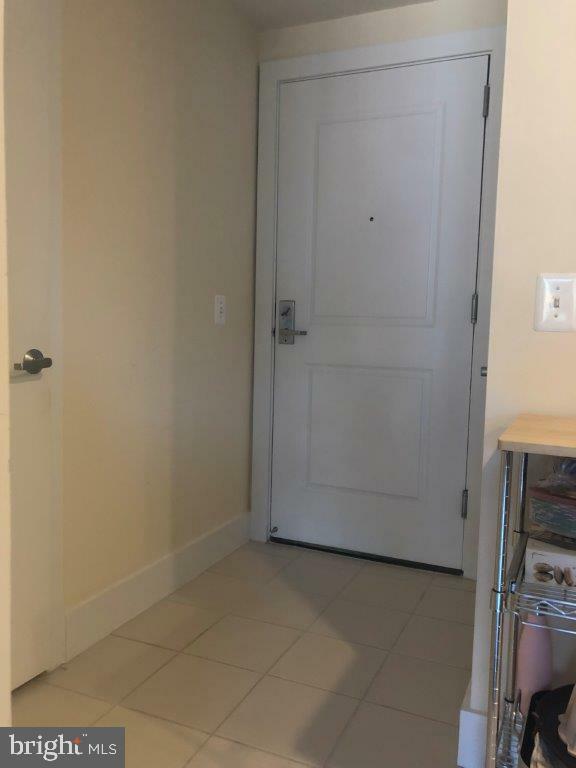 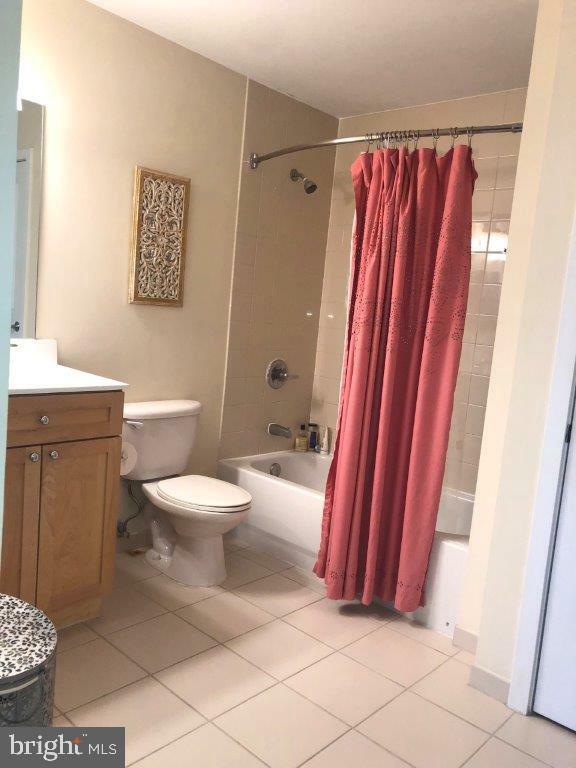 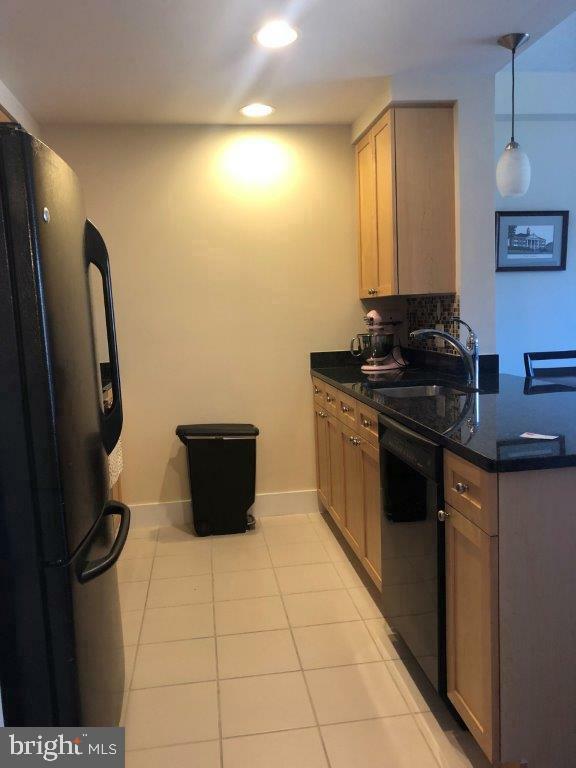 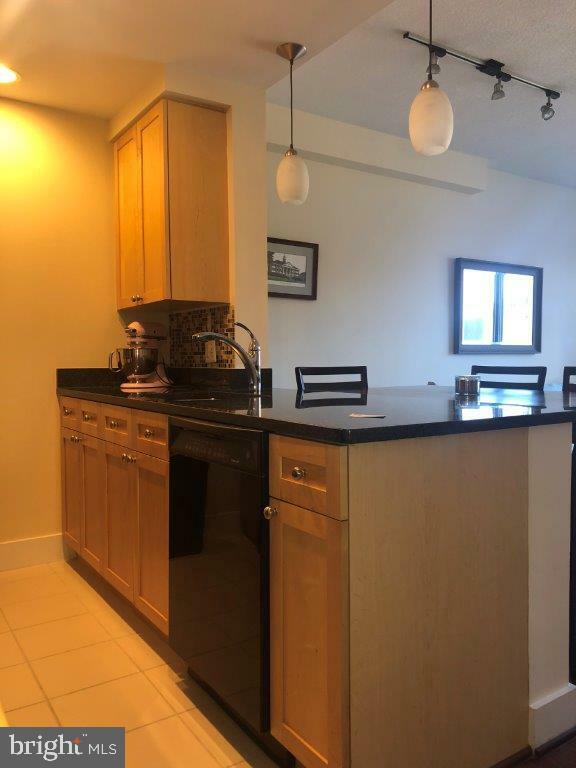 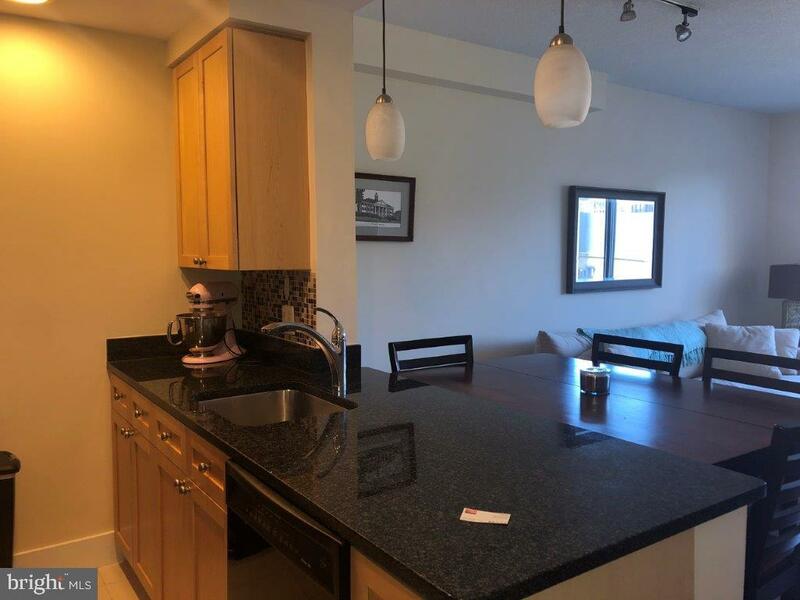 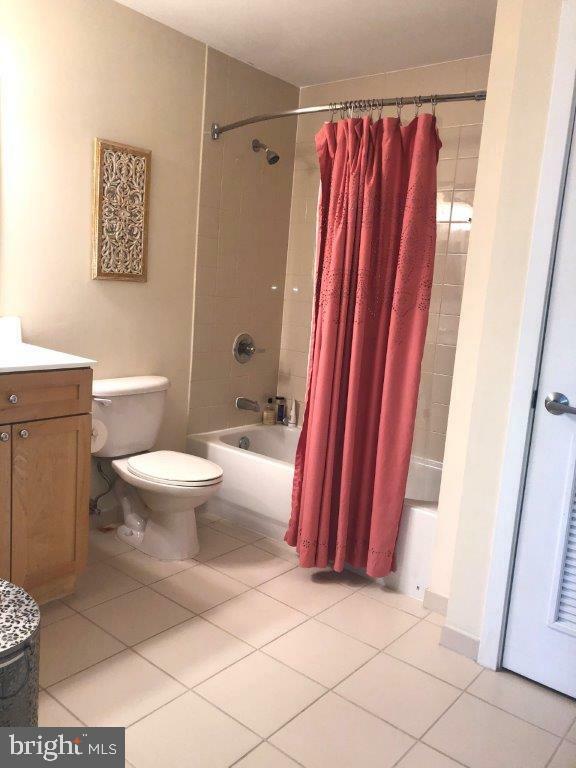 This beautiful unit is upgraded with granite counter tops, nice black appliances, beautiful wood floors, Ceramic floors in kitchen and bathroom. 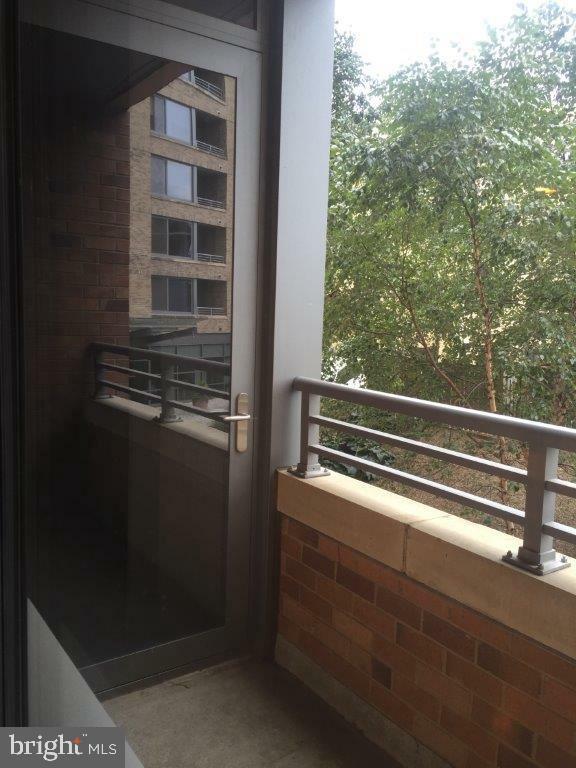 Balcony off living room. 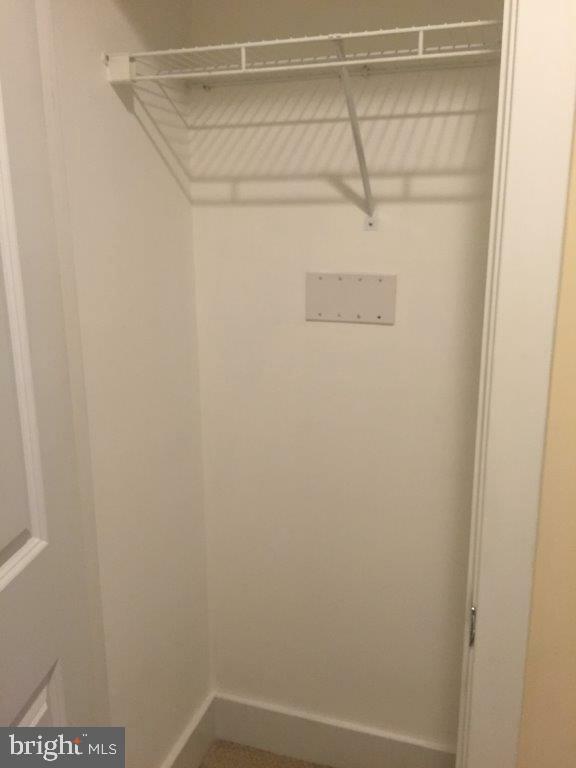 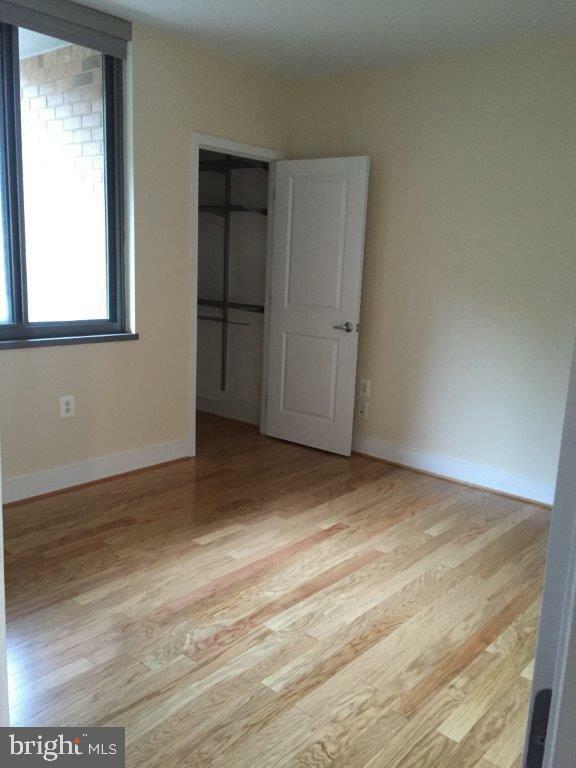 Walk in closet in master bedroom. 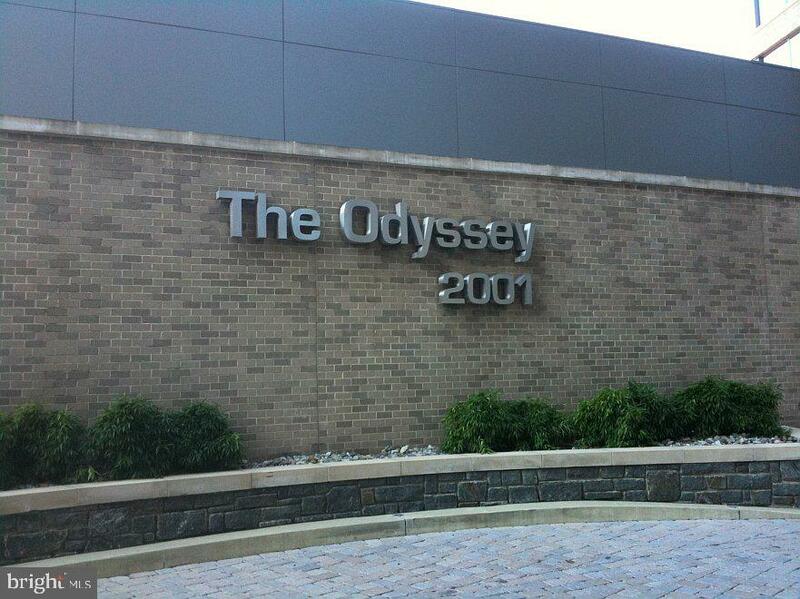 The Odyssey offers true luxury with a 24 hour Concierge. 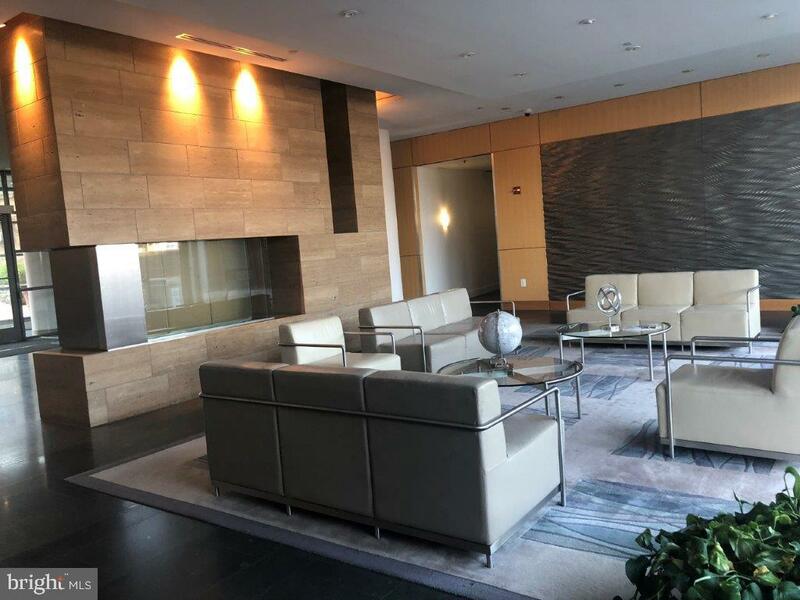 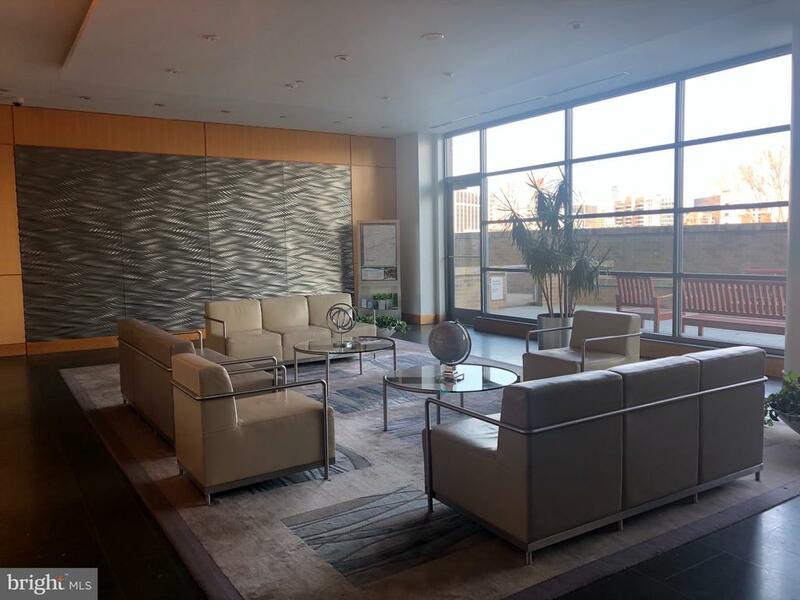 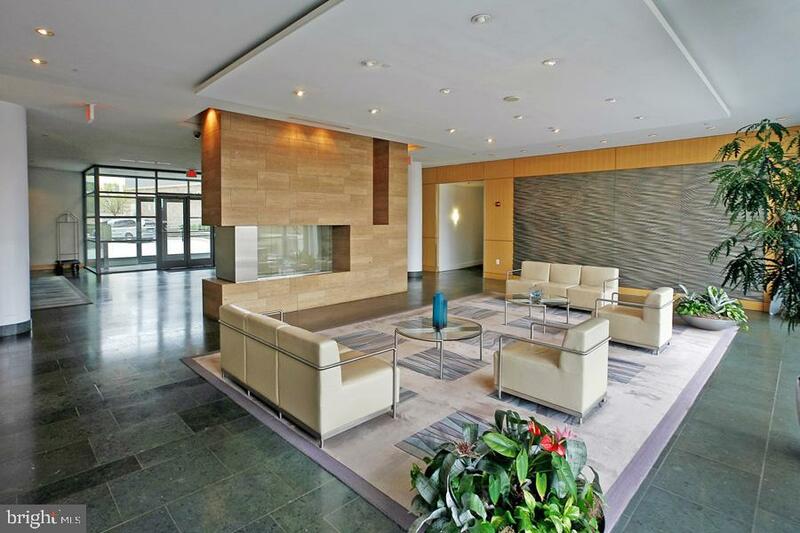 Lobby with Fireplace and lounge area. 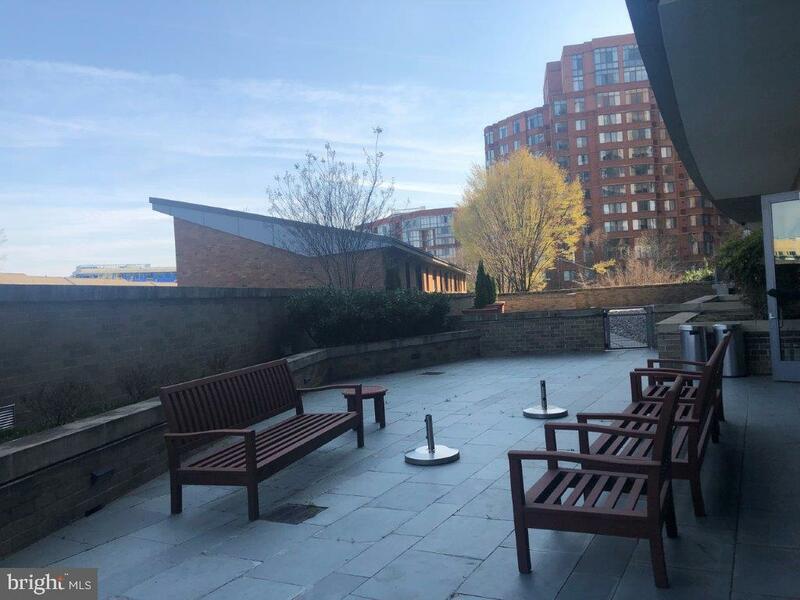 spectacular rooftop swimming pool, terrace and party rooms, a fitness center, business center, meeting room, landscaped park and lobby terrace.